Steffi doesn’t talk, but she has so much to say. Rhys can’t hear, but he can listen. Their love isn’t a lightning strike, it’s the rumbling roll of thunder. Steffi has been a selective mute for most of her life – she’s been silent for so long that she feels completely invisible. But Rhys, the new boy at school, sees her. He’s deaf, and her knowledge of basic sign language means that she’s assigned to look after him. To Rhys, it doesn’t matter that Steffi doesn’t talk, and as they find ways to communicate, Steffi finds that she does have a voice, and that she’s falling in love with the one person who makes her feel brave enough to use it. From the bestselling author of Beautiful Broken Things comes a love story about the times when a whisper is as good as a shout. There is a real risk of this review simply ending up being a mash up of A Quiet Kind of Thunder quotes, which, honestly? I’m not all that apposed to, considering the lengthy notes page I found myself left with on finishing this wonderfully funny, cute, painful, heartwarming, relatable book. However, I am willing to try and limit myself for the sake of, you know, it being the decent thing to do, as I’d probably end up using half the book, literally. 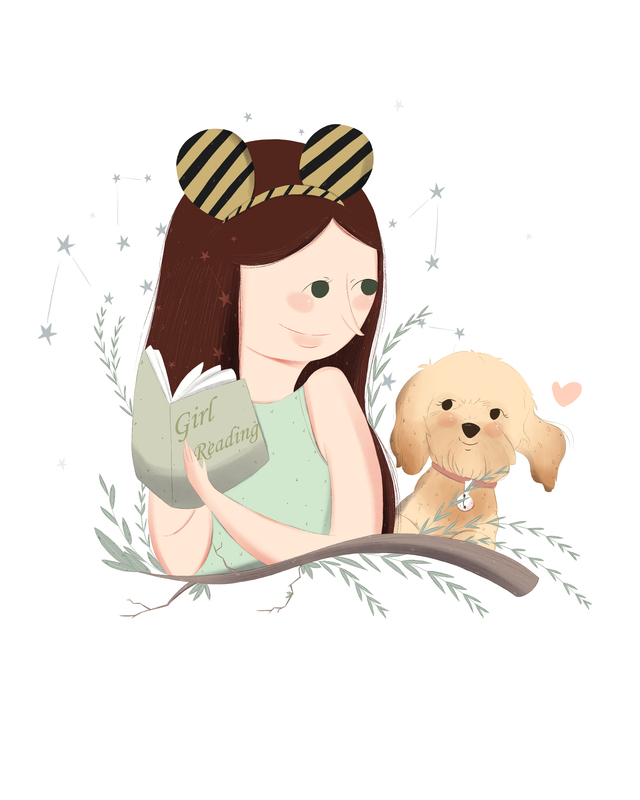 With it’s Disney, Les Miserables and Harry Potter references, diverse cast of characters, wonderful anxiety representation and yes, there was even a dog, A Quiet Kind of Thunder has everything I love and long for in a book. It had a perfect balance between the cute and fluffy, with it’s adorable, fun romance, whilst also discussing mental illness in a brilliantly real and honest way. 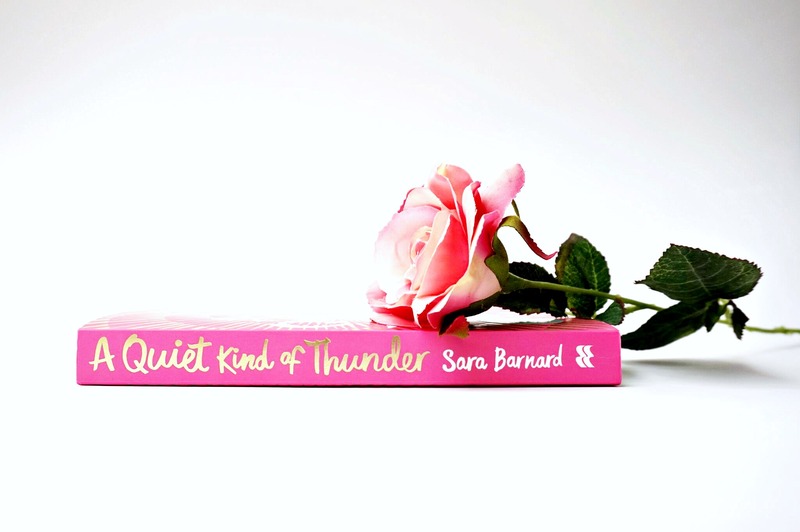 Whether you’re living with anxiety yourself, know someone who is or simply want an insight into what it’s like, A Quiet Kind of Thunder is a book everyone can take something away from. I’ve been sat here trying to write this review for far too long and honestly, I’m not sure how to do this book justice. I just want to mention everything. From Steffi’s anxiety being slightly lessened by discovering someone named their dog Loki, to her inner monologue about worrying about leaving the straighteners on, to Steffi telling Rhys off for psychoanalysing her. It pulled at everyone of my heartstrings and I think I’m somehow growing even fonder of this book whilst writing this. Looking back through the notes I took whilst reading, it’s even clearer to me how fantastic this book is in it’s discussion surrounding anxiety, mental health and everything that comes with it. It’s raw, honest, real and yet, it was uplifting. It had a brilliant sense of humour and a lovely romance to balance out the heaviness. I loved that, despite Steffi being able to relate to Rhys on many levels, there was always a reminder that Steffi isn’t deaf. It was made clear that she could and would get things wrong because, despite their similarities, their experiences differ in many ways and Steffi and Rhys would have to navigate that both together and individually, as neither could truly know what the other was dealing with. The diversity of A Quiet Kind of Thunder’s small cast of characters, adds one more reason to the list of reasons as to why this book is so great. In addition to Rhys being deaf and Steffi’s anxiety and selective mutism, Rhys is also biracial, with his father being from Guyana. And Tem, Steffi’s best friend, is Somalian. It’s safe to say this book made my heart very happy and I would without a doubt recommend it to anyone and everyone. 4.5/5 ‘did I mention there’s a DOG? !’ stars! Which YA Character Must Go? i wasn’t intrested in reading this book but after this review OMG I NEED THIS! That makes me so happy, I loved it so much. I’d 100% recommend it. I hope you enjoy it.